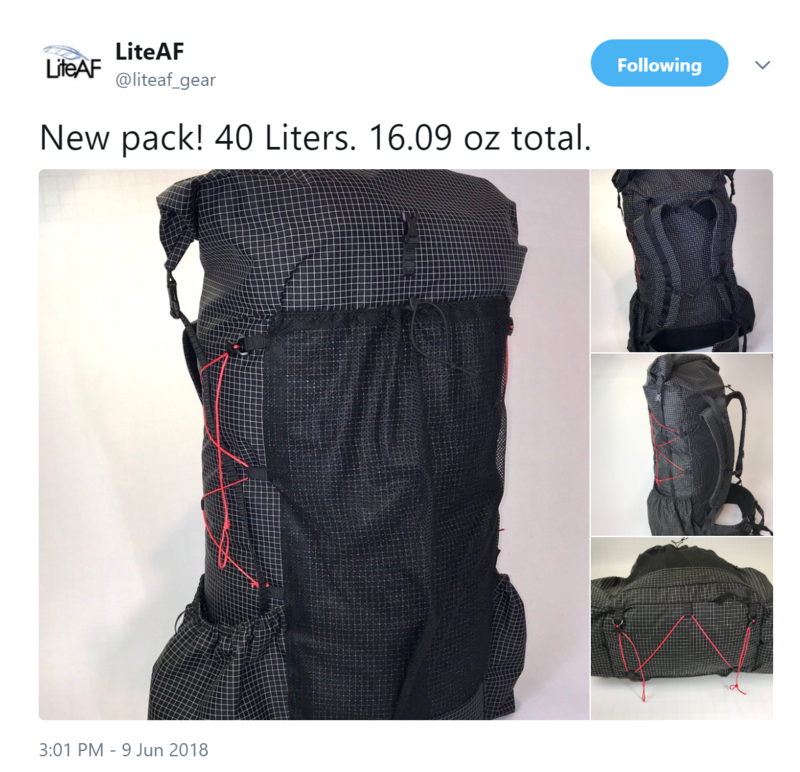 LiteAF Ultralight Gear Open today! 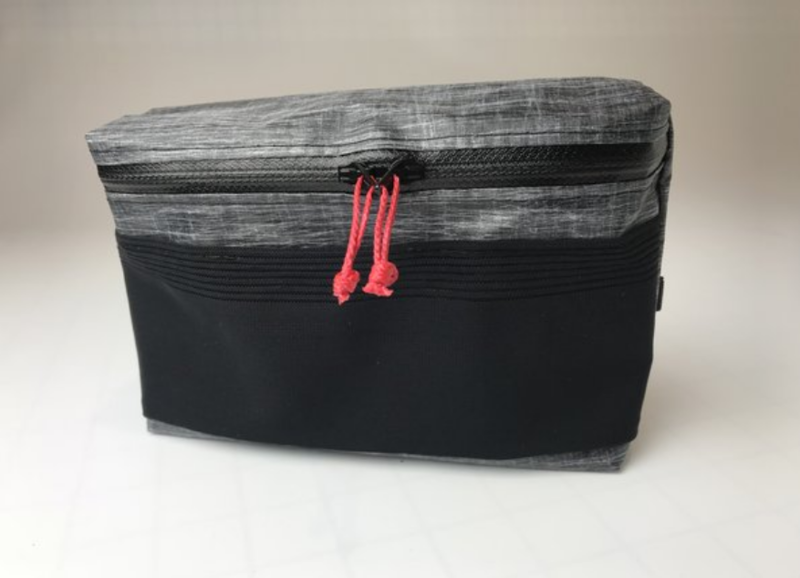 A new Ultralight Company Just opened their online store today, called LiteAF. Currently they only have a couple of items in their store though, just a bunch of dry sacks etc. No Packs or tents as of this post. Comfort, in the simplest ways, makes the break from society more enjoyable. Why torment ourselves in pursuit of the pleasures of the natural world? Instead, let's go with minimalist design and maximum function for a more comfortable experience. LiteAF was created to provide gear that creates the most pleasing outings possible. We wanted to be able to enjoy our hikes without the discomfort of heavy packs loaded with unnecessarily hefty gear. We can be organized without sacrificing the ease of functionally! 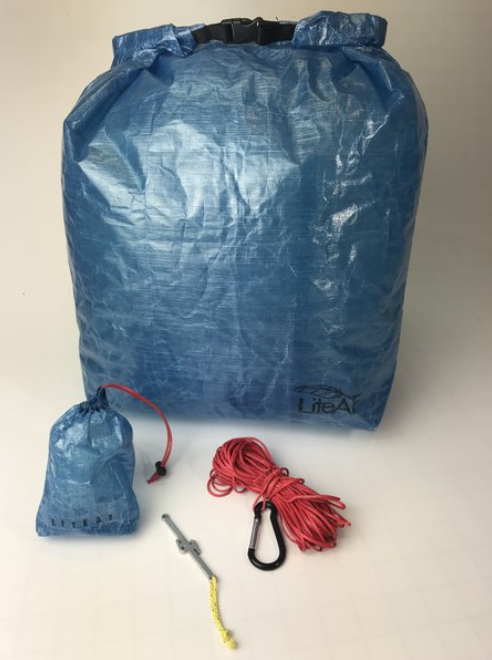 Liter sacks we said, liter bags we thought, liter pouches would be great too! Liter, liter, liter, and yes liter! So that’s what we did. We made all our gear liter. 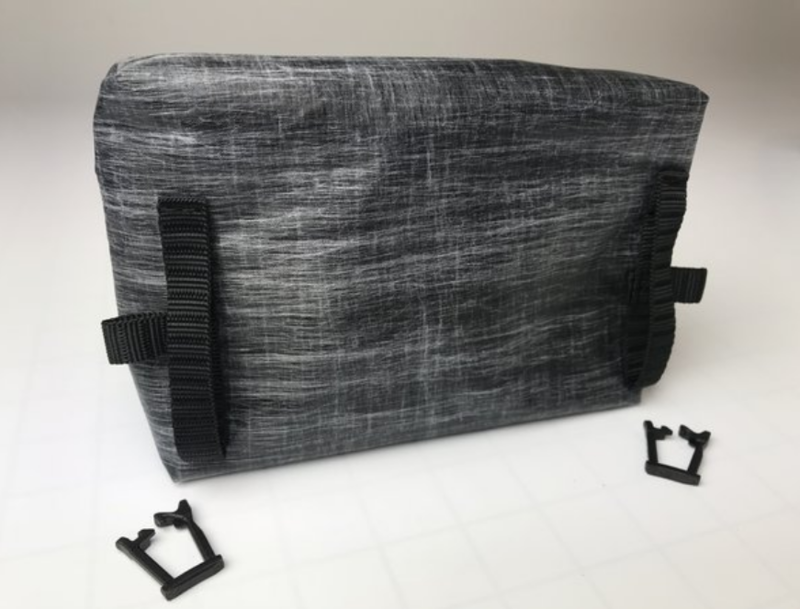 From LiteAF to you, minimalism and functionality sewn together for the liter side of life. 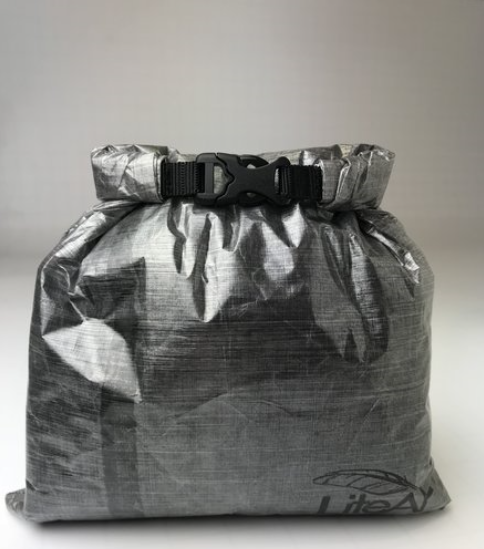 I am excited to see how they compare and compete with some of the bigger known cottage Ultralight stores such as HMG, Mountain Laurel Designs, or Borah Gear. 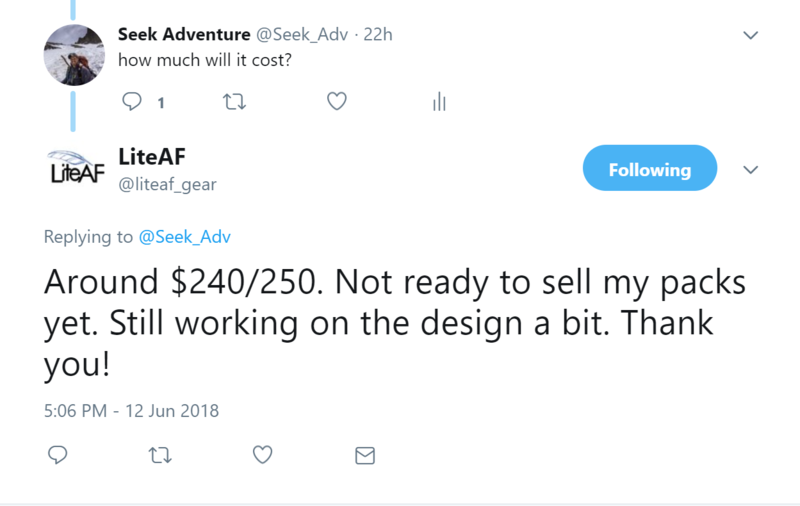 Awesome, I just saw this too, I follow them on twitter (@Liteaf_gear). At first, I was kind of skeptical of some of the weights they were claiming, but I did a little research on ripstop by the roll and it seems plausible. Should be interesting to see how they hold up on the trail! It looks like their Hip Belt Pouch is not in stock yet, I am curious as to the use case of this item. Am I supposed to attach it to a belt I wear on my pants or are they pouches I am supposed to clip on a MYOG backpack? Unfortunately, I do not see them on their website for purchase yet. Once I see them I will compare prices etc. I ordered their food bag, should come in today for my trip next week! The Large Food Bag I ordered came in today, and overall I am pleased. You can check out my first impressions here.